Today's remake is in some sense "female". Given the number of cases that women have to carry around the house, comfort and functionality of furniture, its location and a variety of counts for a lot. After all, sometimes you have to do it virtually "on the run". It is also important to maintain order throughout the apartment for a week, until not give free time for cleaning and washing. It is about the order in the bathroom and laundry basket in the bathroom We'll talk today. In fact in the main bathroom have shelves or cabinets for storage of various accessories, as well as take place to store clothes. 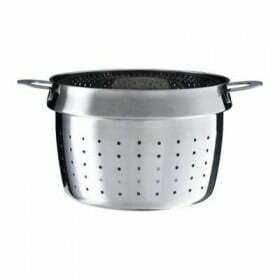 This can help laundry basket for bathroom. Let's think about what useful properties it should have. The first advantage of the basket - is its capacity. Particularly relevant this option for large families. The next important parameter we call availability. What does this mean? Laundry basket should not be "excessive furniture" in the bathroom, given that most of the bathrooms are not very large area. 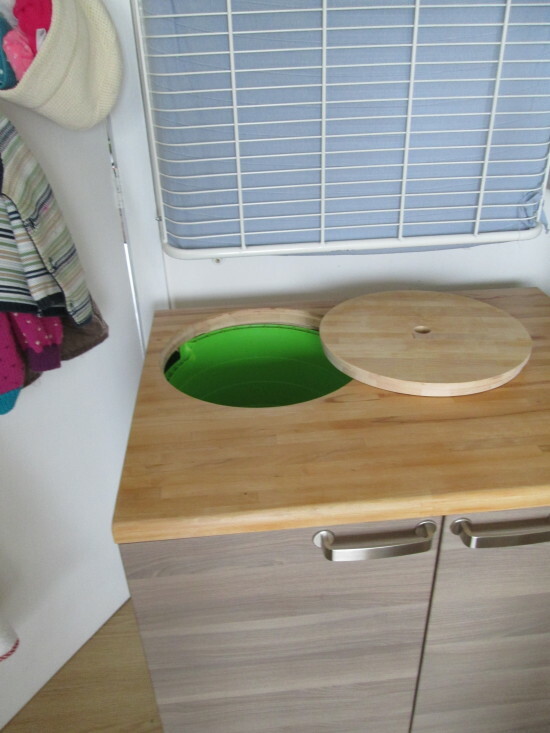 From this it follows that the ideal option would be built laundry basket in the bathroom. 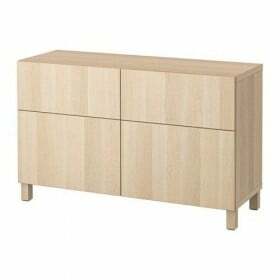 В IKEA catalog there is a set of lockers that can be used to embed the laundry basket. 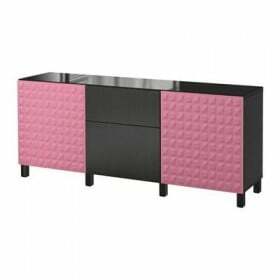 We draw attention to a series of cabinets FAKTUM. In order to determine the size, you should gently with a roulette measure the area you are willing to take for storing clothes. 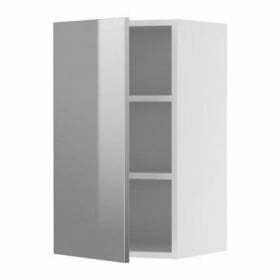 This may be a floor locker for two doors with shelves or without, corner floor cabinet or single floor cabinet FAKTUM. Next you need to choose a countertop. Tops a lot of options. For Example, VIKA busk, LAGAN, LINNMON, PREGEL, NUMERER and many others. Select your desired size, depending on the choice of the cabinet or shorten it to the desired length. Production laundry baskets with your own hands presupposes the existence of the basket. Here we will also help IKEA. We recommend to pay attention to the model RUNDEL, KNARRA, Flat or OSUNDEN. Pendant version is more suitable RUNDEL. Other models can be put in the closet without making preliminary attachment. 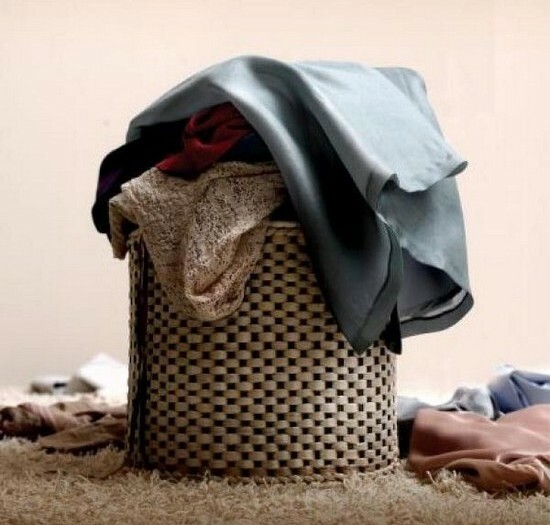 How to use the built-in laundry basket? This is the next step alteration. 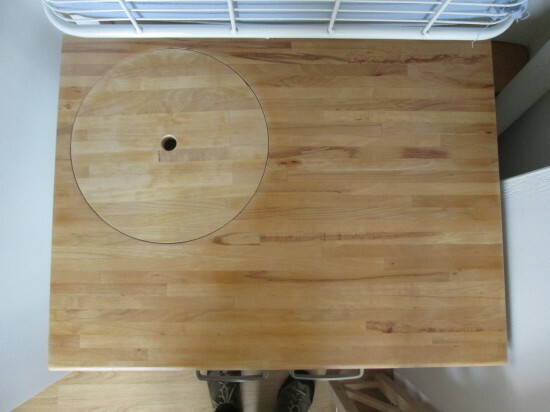 In the countertop should be cut perfectly smooth circle, which will serve as a cover. In the middle of the circle will need to make the holder. This can be a conventional pen or hole. 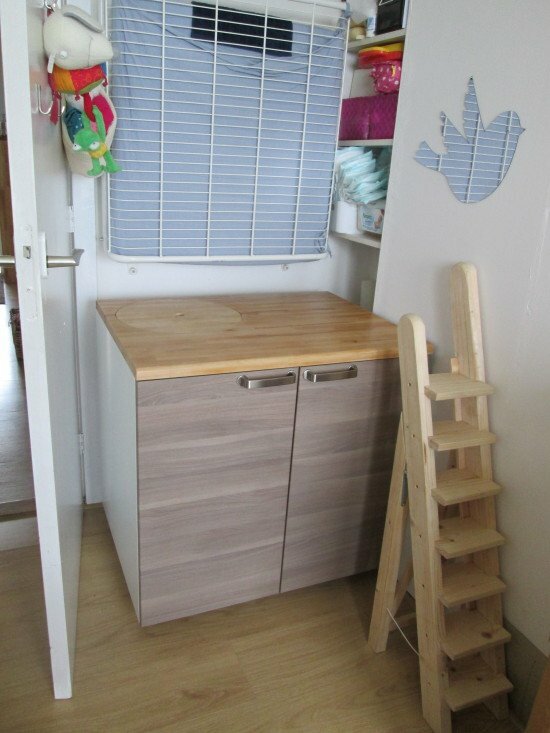 So, the problem is solved with the storage of linen with all aesthetic standards, moreover, the remaining space can be used as a box extra space for storage of household chemicals.